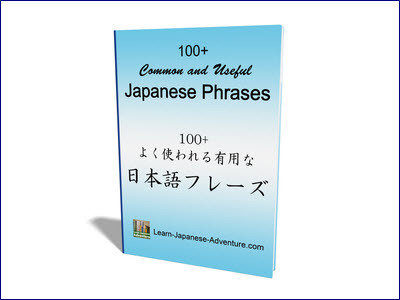 In this lesson I am going to introduce the Japanese grammar ようになる you ni naru. Depending on the verb form that comes before it, it can mean change in habitual action or change in ability/possibility. Meaning: The season has changed to Spring. Meaning: The weather has become warm. Meaning: The hand has become clean. Meaning: The pants has become small. 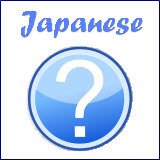 By combining ように (you ni) with なる (naru), you can express the change of state of situation. Meaning: change in habitual action. Meaning: change in ability or possibility. This grammar demonstrates the change in habitual action of someone. For instance, you don't do something in the past but are doing it currently. Maybe you don't smoke in the past, but recently you took up the habit of smoking. Meaning: I didn't smoke in the past. I smoke now. たばこを吸う (tabako wo suu) is the present state where you smoke now. It also means that in the past you didn't smoke. So from the above sentence you can conclude two things: You didn't smoke in the past, but you smoke now. Meaning: I didn't read newspaper in the past. I read newspaper now. Meaning: I didn't listen to Jazz in the past. I listen to Jazz now. Meaning: I didn't sing in the past. I sing now. 2. When to Use Verb (potential-form) you ni naru? You will need to use the potential verb when you want to show the change in ability or possibility instead. juurossai no toki, tabako ga suemasendeshita. Meaning: I couldn't smoke when I was sixteen. I am eighteen now. I can smoke. The above example shows the change in possibility was occurred. How about the change in ability? mukashi wa nihongo no shinbun ga yomemasendeshita. 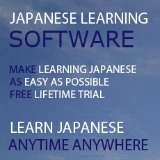 Meaning: I couldn't read Japanese newspaper in the past. I can read now. Meaning: I couldn't sing Japanese song in the past. I can sing now. Meaning: I couldn't write kanji in the past. I can write now. Meaning: I couldn't read Japanese manga in the past. I can read now.